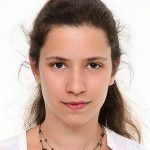 Dr. Dorina Baltag visited Brussels School of International Studies (BSIS) at Kent University during her NORTIA Residency in Autumn 2018. 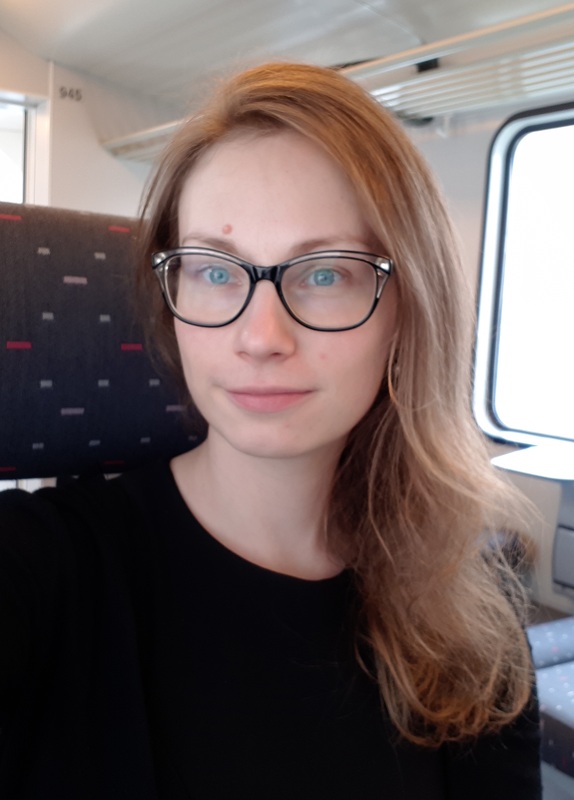 She is currently involved in teaching and coordinating courses in the European Studies Programme at Maastricht University. I applied for the NORTIA residency at Kent University (Brussels School of International Studies, BSIS) at the time of submission of my PhD at Loughborough University. 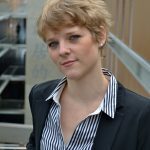 Having conducted my PhD as a Marie Curie doctoral fellow in the INCOOP network I was aware of how beneficial was for my research project to be part of an international research cooperation structure. An academic cooperation such as NORTIA encourages the creation of knowledge and its dissemination. 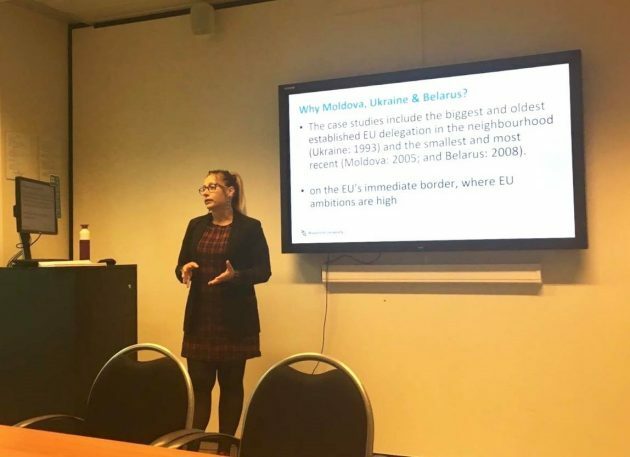 This bursary presented itself as an opportunity to present the results of my PhD on “post-Lisbon EU diplomacy in Moldova, Ukraine and Belarus” during the BSIS research seminar. At this seminar I was asked to transmit knowledge to the research community at BSIS on the content of my PhD as well as on the process of developing the analytical framework of the PhD, the case-study selection and the technique of conducting elite interviews with diplomats for a PhD. I was, thus, able to talk about the assessment of EU diplomatic performance in EU’s eastern neighbourhood, the use of performance criteria (effectiveness, relevance and capability) and the results of the fieldwork conducted between 2013 and 2016. Moreover, I was given the occasion to reflect on my research findings and the research process and discuss the advantages and disadvantages of an exploratory research design. This brings me to another benefit of taking part in a collaborative academic research: I had the opportunity to take time and reflect on the policy implications of my research. During the two months spent at BSIS working with Dr. Tom Casier we discussed how to promote my PhD findings. Empirical evidence analysed in the thesis showed that the EU delegations became central actors in representing the EU as a whole while these continue to conduct aid-driven diplomacy, as a legacy from former Commission representations. It also showed that the development of the Delegations also came with the so-called Brussels ‘turf-war’: an institutional issue on the ground that echoed Brussels inter-institutional dynamics. These findings add to the scarce literature on EU diplomacy in third countries but are also of relevance to policy practitioners in Brussels. 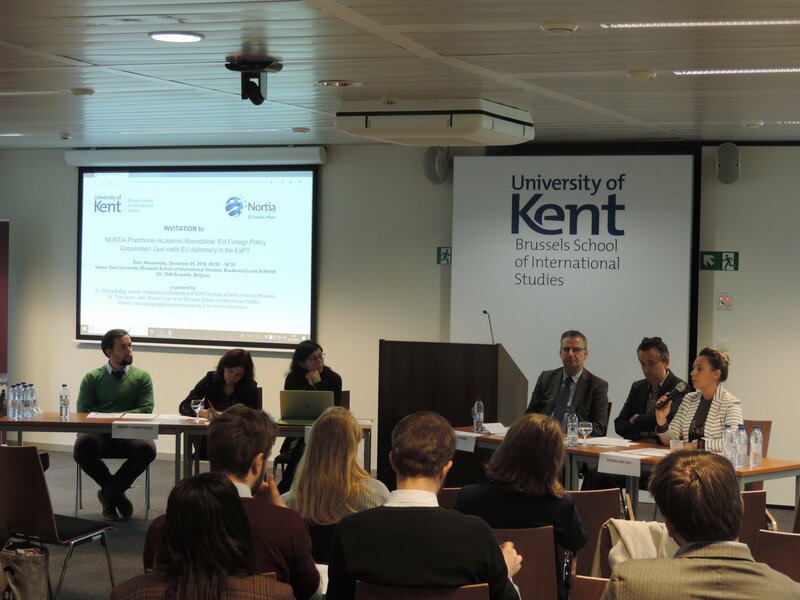 In order to disseminate these results we organised a NORTIA practitioner-academic roundtable on December 05, 2018 at the Brussels School of International Studies. The intention of the roundtable titled “EU Foreign Policy Cooperation: Quo vadis EU diplomacy in the EaP?” was to discuss with practitioners in Brussels the evidence-based research conducted by the scholarly community on EU diplomacy and the ENP-East. This was also an excellent occasion for me to create network relationships in both – the academia and the practitioner’s world. Finally, this experience provided me with access to valuable additional expertise. 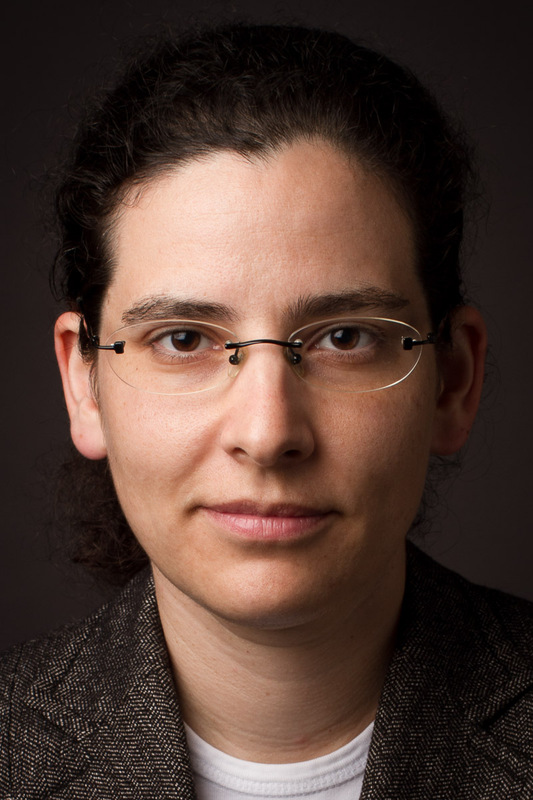 Although Dr. Casier and I belong to the same discipline of EU Foreign Policy, we are part of two different research groups: one that studies EU-Russia relations and one that analyses the practice of diplomacy. The cooperation with colleagues from different domains of the same discipline created a better understanding of the results of my own research. It also opened the avenue of considering further research and putting things in perspective such as considering the implications of EU-Russia relations development from the logic of competition to the logic of conflict on the EU diplomatic practice in the EaP countries. This allows for creating synergies among disciplines and makes room for creating cross-fertilization exchange between different strands of literature. 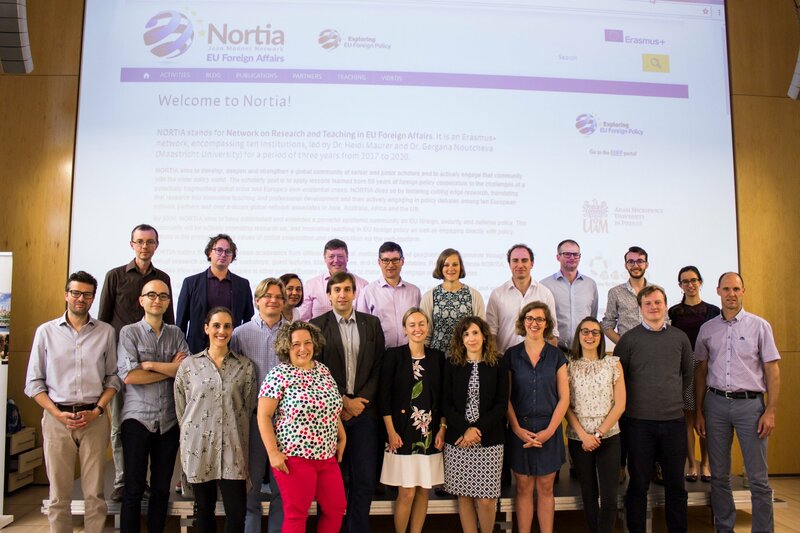 Therefore, for me, an important benefit of being part of NORTIA as an international academic cooperation is in paving the way for such knowledge co-production. By way of conclusion I would like to give thanks to the NORTIA network for selecting my application for the bursary at Kent University in Brussels and for kindly supporting the organisation of the NORTIA practitioner-academic roundtable. 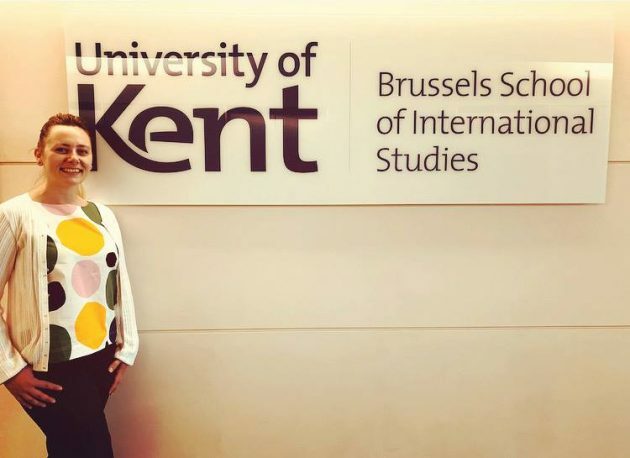 I am grateful for the support given to me by my host Dr. Tom Casier and his colleagues at the Brussels School of International Studies and the Global Europe Centre of the University of Kent. Last but not least I would like to thank my PhD supervisor, Professor Mike H. Smith who has provided continuous support and encouragement for my PhD and its related academic endeavours. This entry was posted in Publications & Events, Society & Culture, Teaching & Learning, The EU and tagged nortia. Bookmark the permalink. Previous: Brexit and the Voice of the People: But Which People?